Posted on November 16, 2018 at 11:59 am. No matter where you live in Michigan, or where you may be visiting for the Thanksgiving holiday, a turkey trot likely isn’t too far away. 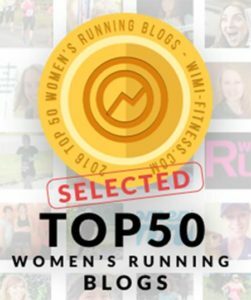 In this latest episode of the Michigan Runner Girl show, MRG highlights several of these events taking place around our beautiful Great Lakes State – all listed on the MRG Race & Event Calendar – and also sits down with the race organizers of my hometown turkey trot. To listen to this episode, click on the player at the top of this post. Or, download the show (and subscribe!) using your favorite podcast app! 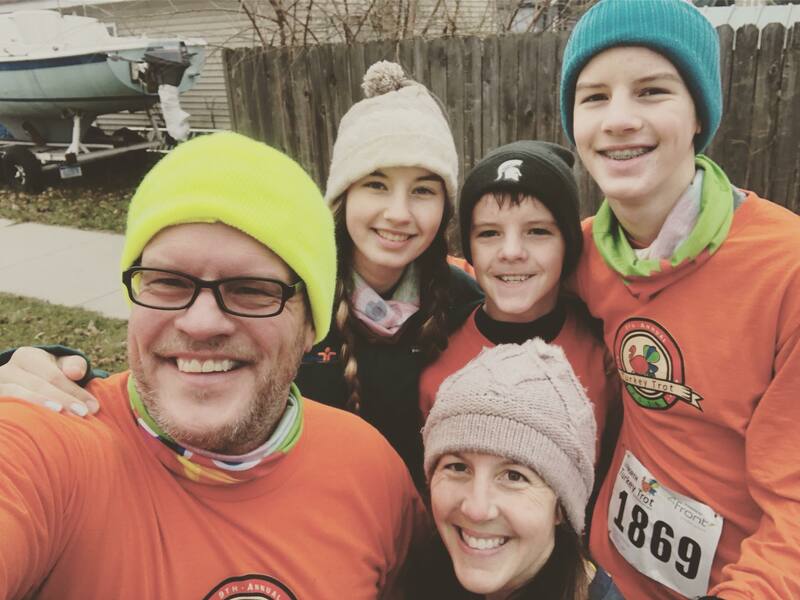 The Up North Media Traverse City Turkey Trot, now in its 11th year, is a Thanksgiving morning tradition for me and my family. In recent time, my dad has joined as a walker in the 5K run/walk event that starts and ends in the downtown area, at St. Francis High School on 11th Street. I talk with race founder Brian Hagerty, a hilarious guest who takes a look back on how this race started more than a decade ago, the changes it’s gone through over the years (venue and course updates being among them), the interesting costumes that come out each year, and how this year will be extra special because it’s his daughter’s birthday. 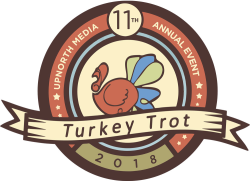 The conversation covers what runners can expect at the Traverse City event as well as explores why turkey trots are such great events for families. Brian shares how he’s taken part in several different ones over the years, in places such as Detroit and Chicago, while visiting family. 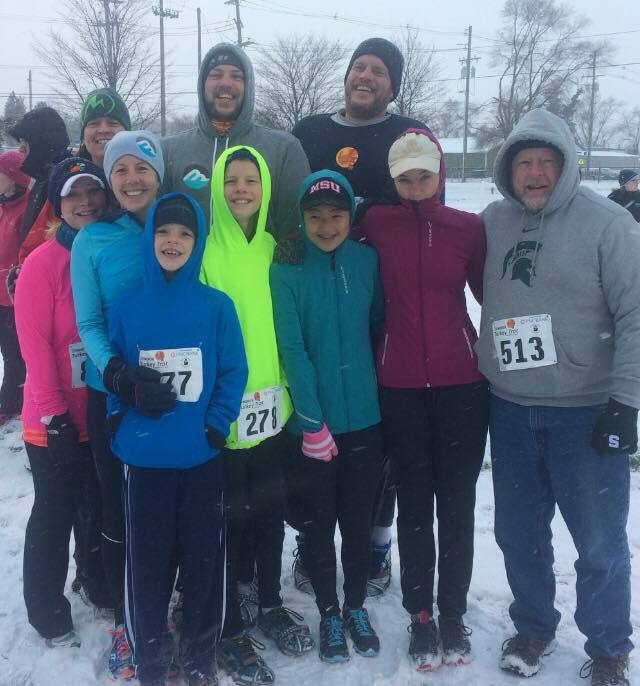 We all agree that these events help bring families together in a different and especially fun way – whether your family members consider themselves runners or not. Most turkey trots are 5Ks, though some offer other distances, such as Traverse City’s 5-mile option. It’s just such a good way to get outdoors together. “It’s a neat space for everyone,” Brian says. “It’s special to see all those families get together,” Amy added.